Get to know the City of Smiles through their food! 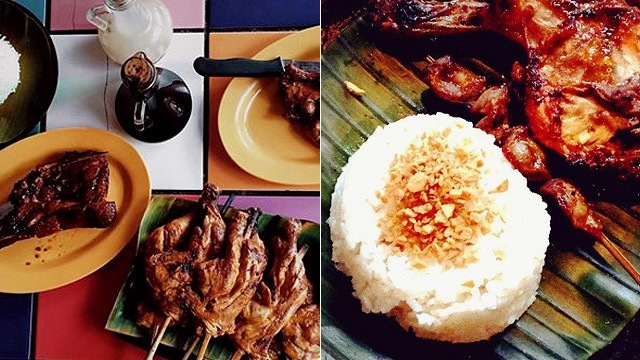 (SPOT.ph) When you think of Bacolod City, a few things come to mind: Masskara Festival, its vast sugar cane plantations—and, most probably, all that good food. 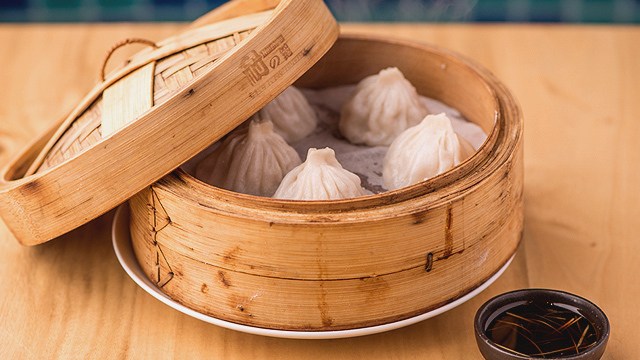 The city is now gaining ground as one of the country’s best places to go for a food trip, and it’s not hard to see why. 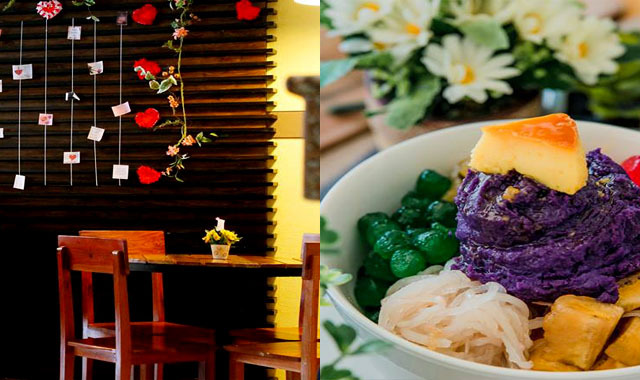 Alive and well with its all-time favorites, Bacolod is also seeing the rise of some new, breakthrough restaurants to add to its vivacious food scene. Next time you plan a little trip to the City of Smiles, don’t miss both the classic and latest must-tries we’ve put together on this list. 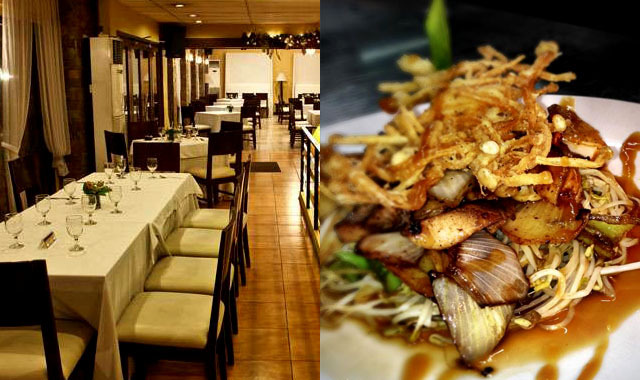 21 Restaurant earned its claim to fame through their most popular dish, the batchoy. 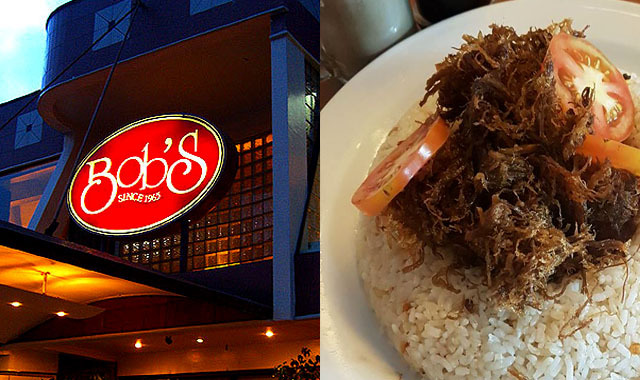 Since then, it’s grown to offer a variety of Ilonggo favorites and all kinds of Asian dishes. Seafood-lovers will absolutely love their classics like the succulent Squid with Lemon Grass (P230) and Steamed Shrimps (P255), or even the deep-fried Crispy Crablets (P135), which comes with your choice of garlic or chili sauce. Don’t miss out on their golden, crispy Boneless Fried Chicken (P240) that’s smothered in a blanket of mushroom gravy, the Baby Back Ribs (P290) with their original barbecue sauce, or the crackling Crispy Pata (P520).They’ve also got an array of merienda dishes when you just want a little mid-afternoon snack after hours of touring the city. Roli’s Café has always been a childhood favorite of many, and their comforting menu will take you back to your childhood. Some great afternoon snacks you can opt for are the Roli Burger (P120), Chicken Mami (P95), or the best-selling Chicken Sandwich (P90). But if you’re looking for something heftier, try their Pork Chop (P125) or Burger Steak (P130), both served with steaming hot rice. Of course, you can’t leave without a sweet ending, and that’s why you have to have their famous Napoleones (P25/piece). They now have a variant called the Chocolate Napoleones (P27/piece), which is the same pastry everyone loves but this time with chocolate cream as the highlight. We won’t judge if you decide to bring home a box or two! Bob’s Restaurant has been around for 50 years, so it’s a must to stop by and see why. Sample their house specialty Sate Babe (P125), a pork barbecue ensemble smothered in delicious sweet-and-tangy peanut sauce. Their Chicken Sate (P160), on the other hand, is also a standout alongside their Baby Back Ribs (P280). They’ve also got a crazy selection of burgers to choose from, but if you don’t know where to begin, the classic Giant Cheese Burger (P179) is a hefty meal that hits all the right spots with its ultra-juicy beef patty. Locals also come here for their Eat-All-You-Can Mongolian (P320), a mind-blowing buffet of traditional Mongolian barbecue. Negros Island is known as the sugar bowl of the Philippines, so we just had to include dessert and pastry shops on the list. 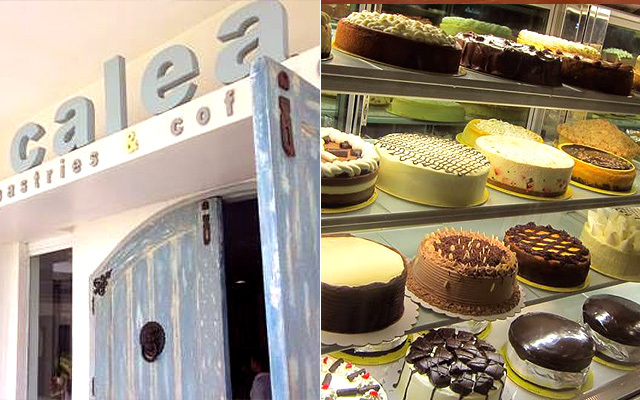 Calea is a homegrown bakeshop that you shouldn’t miss when you’re in Bacolod. Anyone with a sweet tooth will love their crowd-favorite Chocolate Cake (P85), a moist choco sponge cake that pairs perfectly with their hot beverages. If you’re not in the mood for cake, their Banana Parfait (P95) is a delicious mix of refreshing ice cream and fresh bananas, topped with sweet chocolate crumbled cake. Don’t worry because they also serve freshly brewed coffee and sandwiches, so you’ll always have something to pair your desserts with! 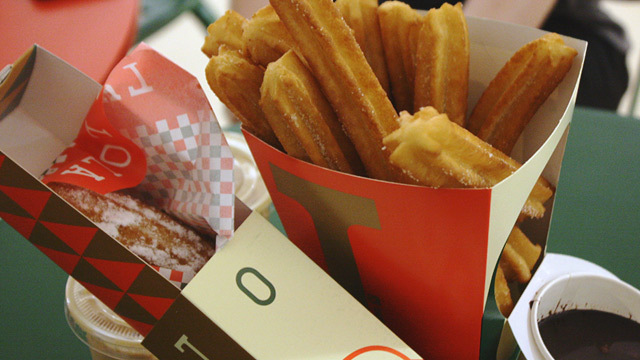 It would be a crime not to tell you about Felicia’s. Their famous Ensayamada (P105/piece) pairs well with a cup of indulgent melted chocolate tablea, which will both remind you of easy Sunday mornings at home. They also offer Sansrival (P105/slice, P995/whole) in two different flavors: Butter and Ube (for the more adventurous!). The Swiss Chocolate Cake (P100/slice, P950/whole) also makes for a wonderful treat for its layers and layers of pure cocoa goodness. 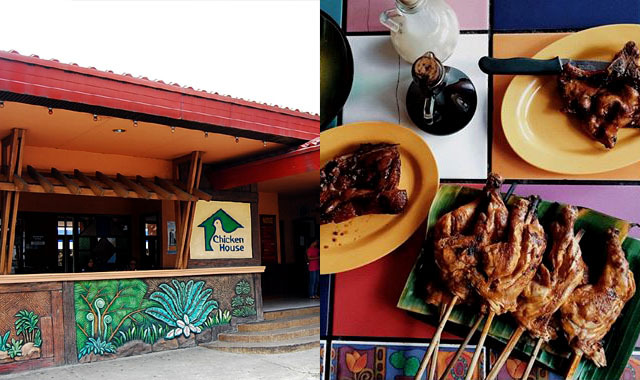 How could we put together a Must-Try-In-Bacolod list without including the city’s famous inasal? This is one of the best places in the city to get your barbecue chicken fix. Take your pick from their straightforward, but still oh so good and juicy Paa (P75) or Pecho (P78). Be sure to pair it up with their classic Garlic Rice (P19) topped with crunchy garlic bits and drizzled with heart-stopping orange chicken oil. If you want more meat choices to go with your rice, their Spareribs (P95) and Pork Barbeque (P28/stick) are well worth a try, too. 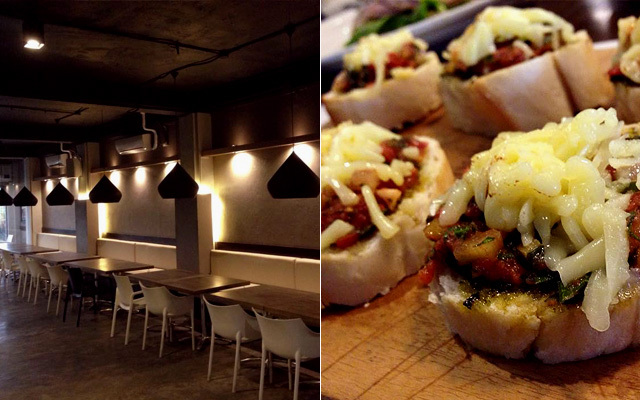 You can get a taste of Spain and Italy over at Delicioso, one of the newer additions to the Bacolod food scene. Aside from their wide choices of liquor and wine, the place offers international beers, Lavazza coffee, and deli items like cold cuts and cheese. One thing you should try is their take on the Spanish Paella Negra (P375/small, P1,350/family)—a vibrant platter of squid ink rice, mussels, red bell peppers, and lemon. Most of their dishes come in large servings so it’s best to have some company while you’re there. 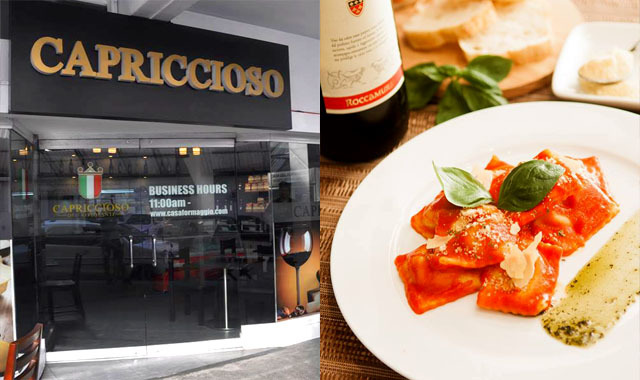 Another newcomer is Capriccioso Deli Ristorante, a casual dining restaurant dedicated to bringing a taste of Italy to Bacolod. Their Ravioli Prosciutto Crudo (P315) is made up of rich and meaty pasta dumplings that just burst in your mouth. The Tagliatelle Truffle Porcini (P300) is also a must-try, with its savory sauce inviting you to have more than just one bite. You can even bring home some locally made Italian-style cheese! Open daily from 11:30 a.m. to 2:30 p.m. and 5 p.m. to 10 p.m.
Bodega Café & Grill might be new to the city but they’re slowly gaining a following of both locals and tourists. If fish is more on your alley, go for their Tuna Belly (P295) topped with olives and capers, or the Salmon Fillet (P450), which is served with a tangy citrus balsamic glaze to give add to its savory taste. Their meat and barbecue dishes are also a hit! 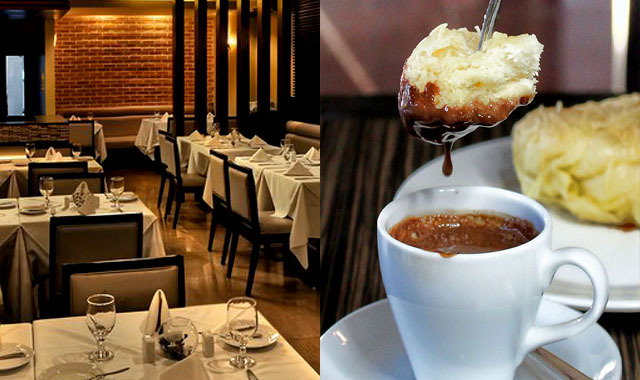 Open daily from 11 a.m. to 2 p.m. and 6 p.m. to 11 p.m.
Terrasse brings French flavors to the Ilonggo table (literally). 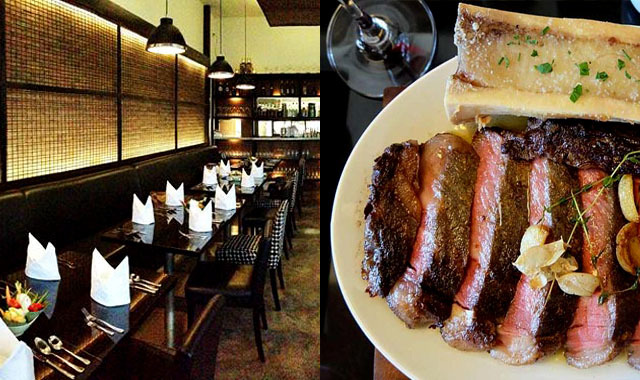 Have some of their Kitayama Wagyu Côte de Boeuf (P1,850), served with some roasted bone marrow that will have you craving more. 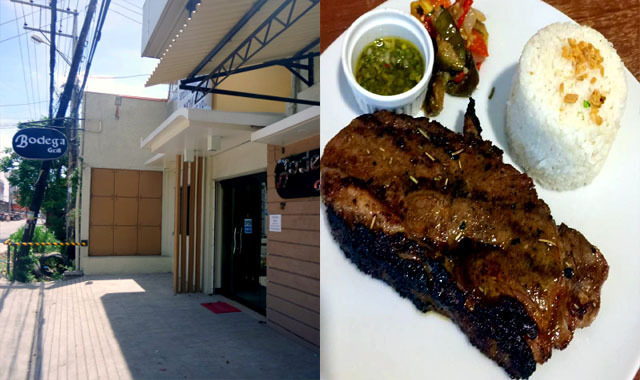 Their bestseller is the Steak Frites (P350), featuring a tender U.S. beef with salad, fries, and cognac cream. If you want seafood, you can try their Flounder Meunière (P280), a fillet served with a silky cauliflower purée and a side of brown butter sauce.